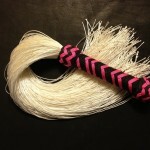 A fluffy flogger with black and pink handle. Very sensual, great for teasing! This flogger feels like horsehair when new but will gradually ‘fluff up’ as it ages, making it more and more sensual. 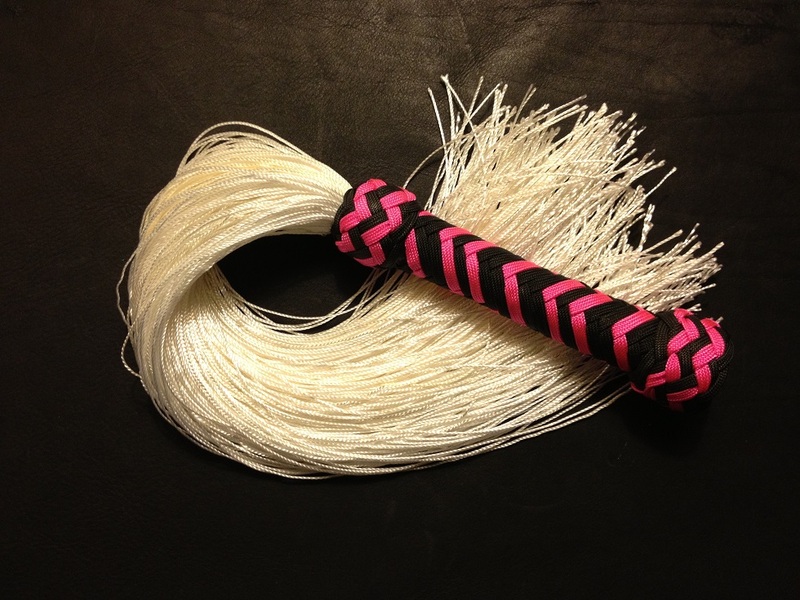 Be the first to review “Fluffy Flogger in Black and Pink” Click here to cancel reply.